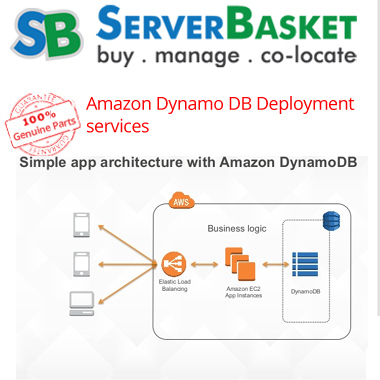 style=”font-size: 15px;”> Couch DB NoSQL Deployment Services, high performance and reliability, 365 days 24/7 support.At Low Price. Hurry up ! 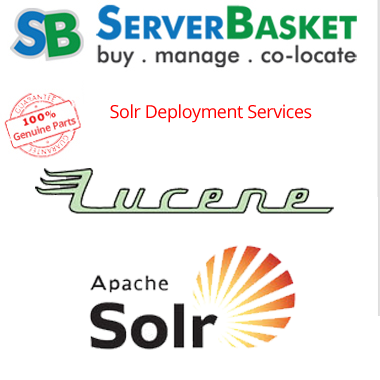 Do you think of ensuring open source database for your web development? 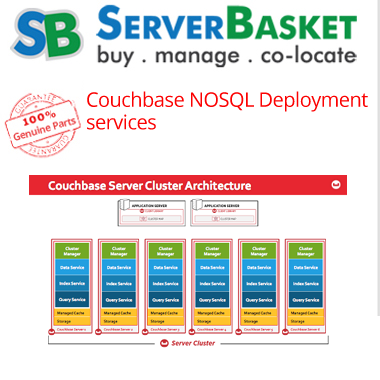 Here we have a solution to hold the web completely with couchDB it has a document-oriented No SQL database design and it can be implemented in the database to allow multiple users. 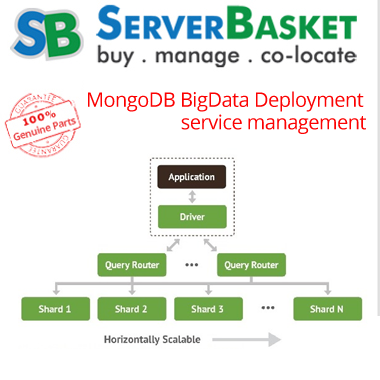 By using couch DB it offers built-in the administration interface, so it reduces the storage space and can implement multi-version concurrency control. 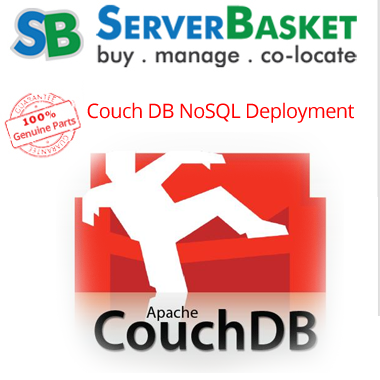 CouchDB by enabling with high performance and reliability. 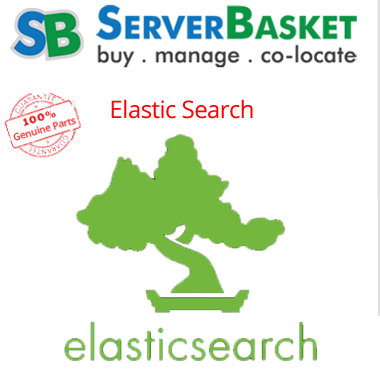 Couch DB comes with a developer-friendly language, simple and efficient. 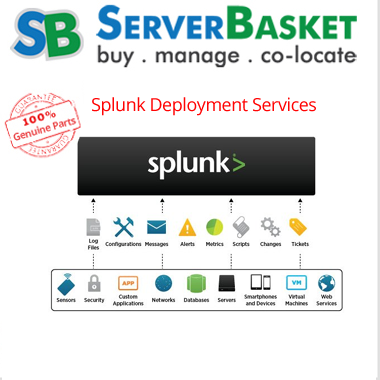 Using this it is easy and flexible to the users for business and includes built for offline, gets HTTP methods.